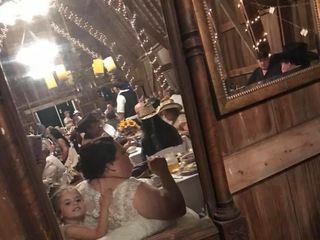 After four generations in the same family, The Barn at Back Acres Farm is finding new purpose and meaning as a wedding and event venue since 2018. 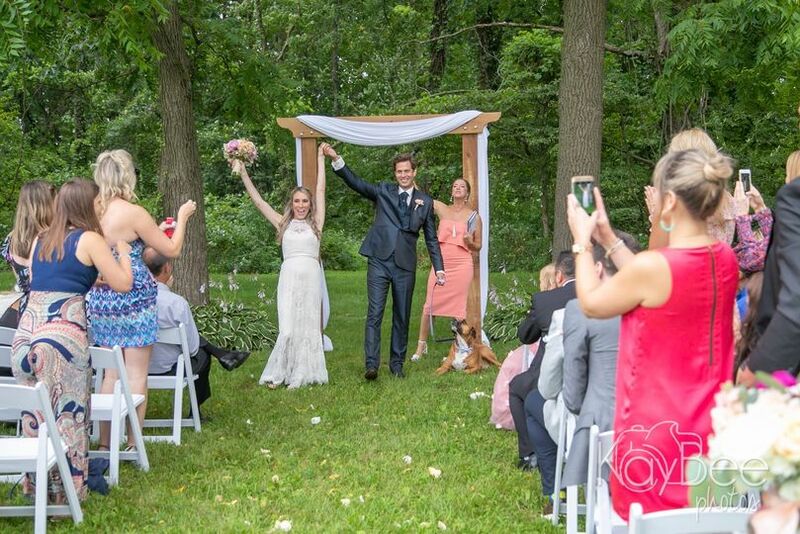 Our venue offers an indoor reception space in the barn with seating for up to 200, your choice of outdoor ceremony sites, spacious grounds with serene views for guests to enjoy, and many amenities. We began this venture motivated by a desire to have personalized, meaningful weddings in our own family, and we want others to have this opportunity too. 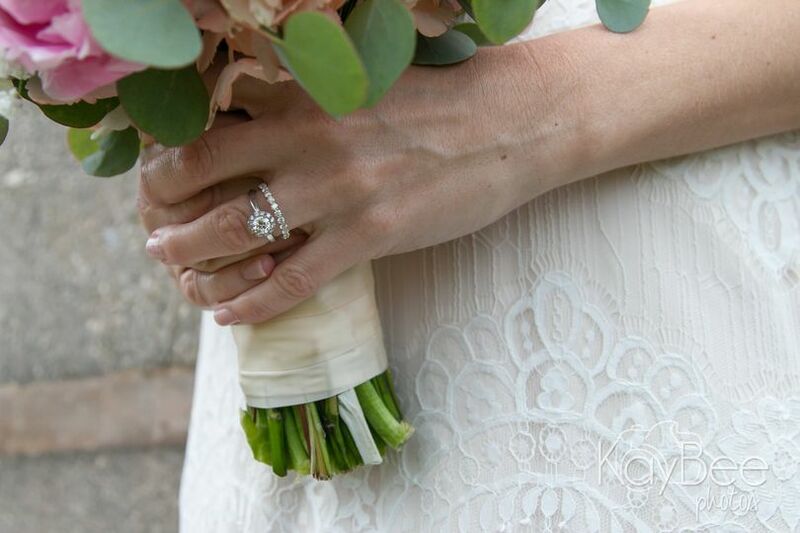 We know firsthand what it takes to create the kind of wedding you want to have—and that it's worth the time, money, and effort you put into it when you choose the right place. 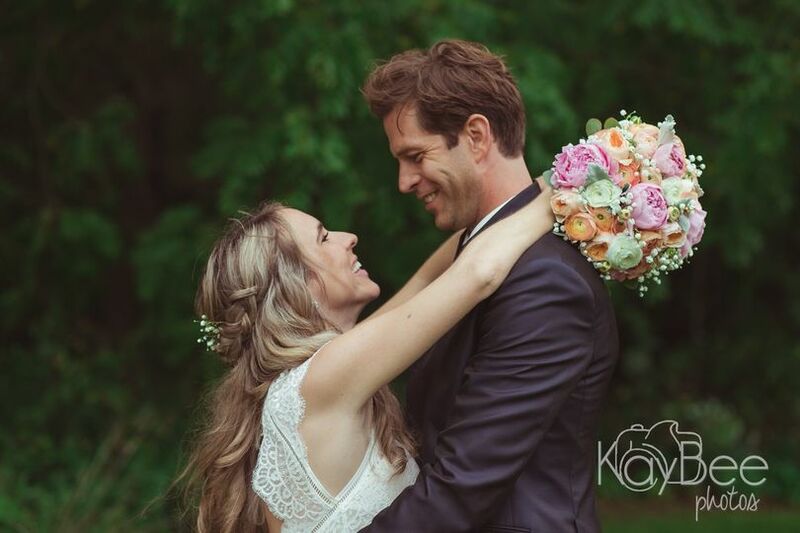 We can't wait to see your story begin at The Barn. 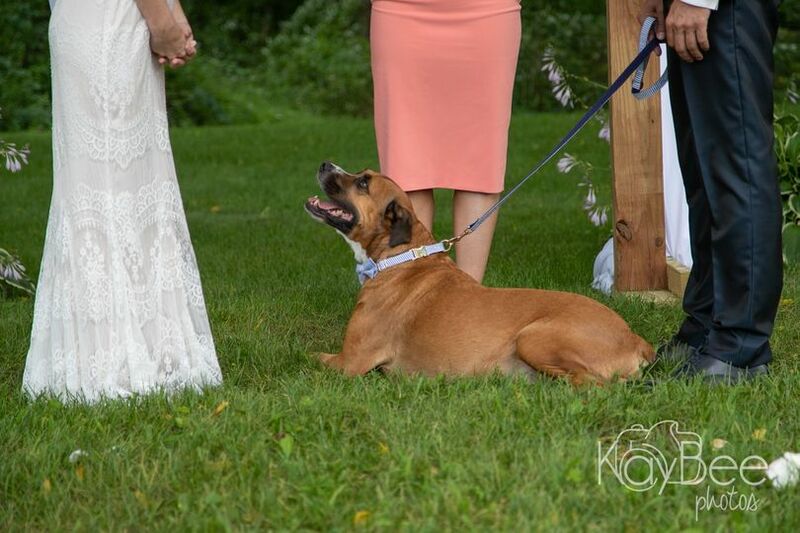 We had our wedding at this venue and it couldn't have been more perfect! The venue itself is gorgeous and romantic. The owners, Mary Beth and her family, are very accomodating and helpful! This venue is very charming and I highly recommend getting married here! We had a great experience with the Barn at Back Acres. It was a great value compared to the other 5 barns and outdoor venues we looked at. Mary Beth was very accommodating and hospitable. 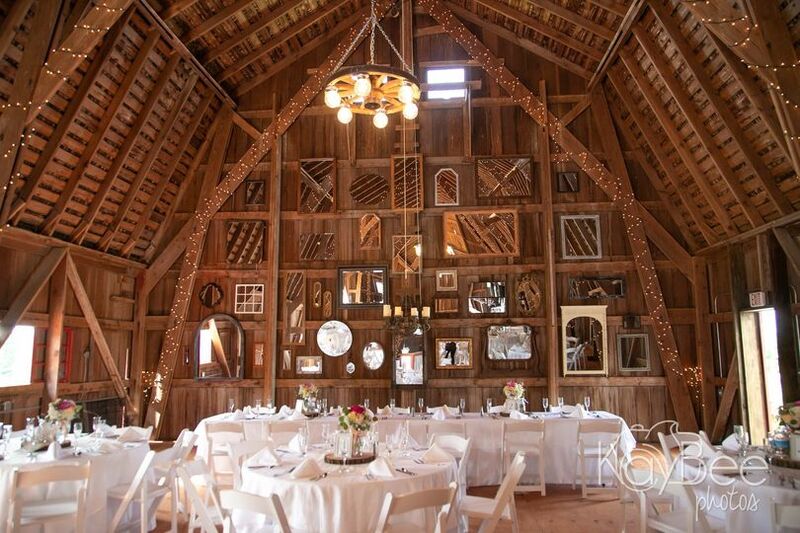 The Barn offers a lot of complimentary decorations such as wine barrels, an arbor, and antique chests. A big plus was the new bathrooms on the first floor of the barn. The other barn venues we visited required rental porta potties. 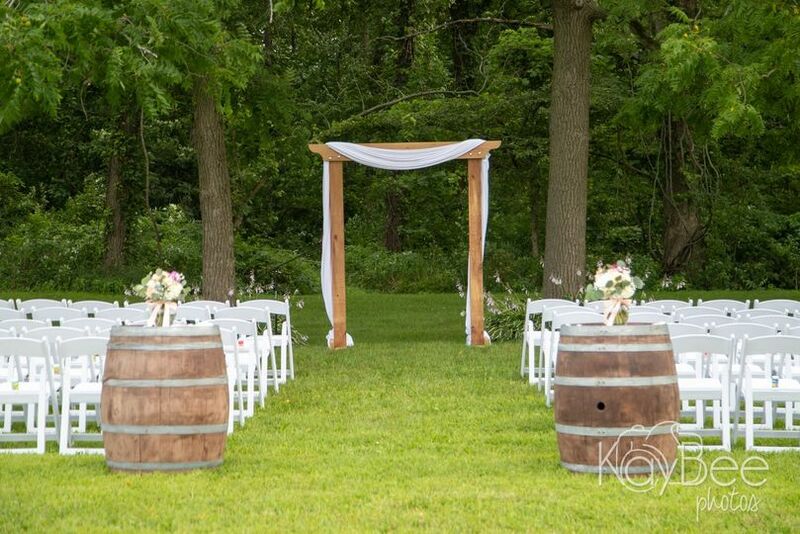 There are several locations for your ceremony site and seating options (hay bails, wooden chairs, wooden planks). 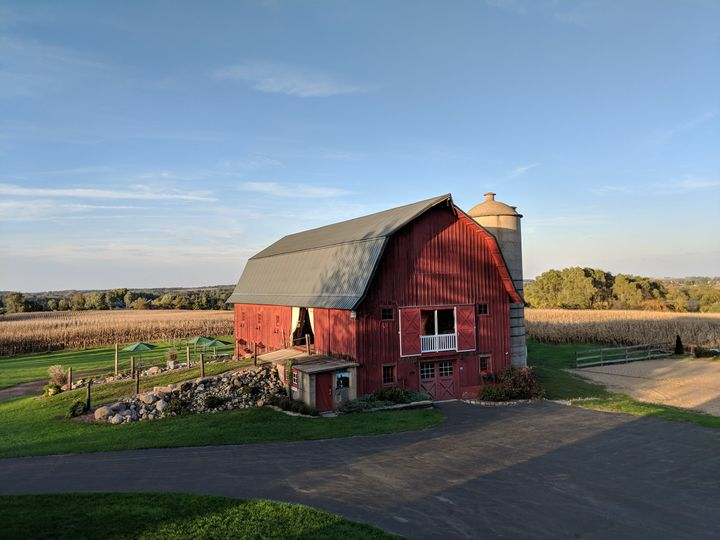 If you're looking for a barn wedding venue at a great value, we'd highly recommend the Barn at Back Acres. 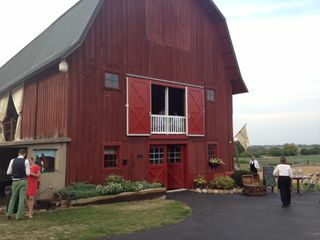 One of the best weddings I have ever attended took place at this barn! 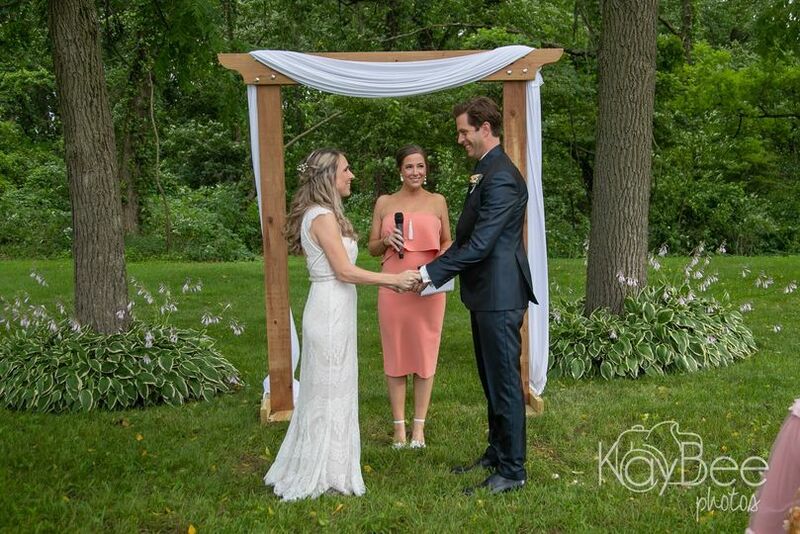 The wedding ceremony was at sunset between two huge trees. The lighting was breathtaking and the whole scene was incredibly romantic. 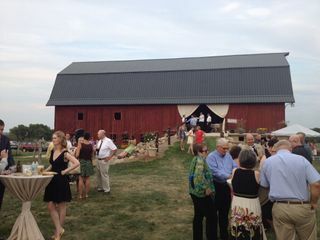 After the ceremony the barn was the perfect place to eat, celebrate & dance! The barn was charming and rustic, but still had the comforts of home. Some friends and I camped out in the yard. I appreciated this fun and affordable option for guests. I would highly recommend this venue for a wedding and wish it was available when I got married!